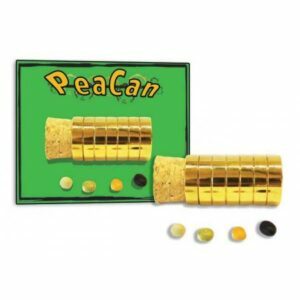 Do you have coins in your pocket? 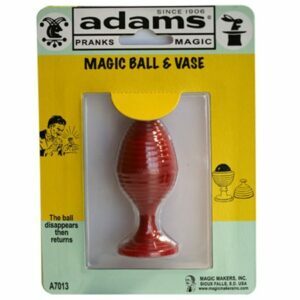 Do you want to perform magic? 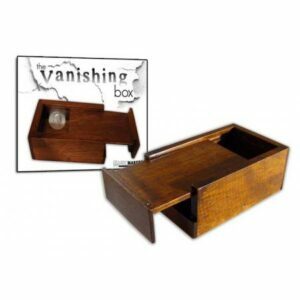 Then you’re ready to amaze with THE VANISHING COIN TRICK. 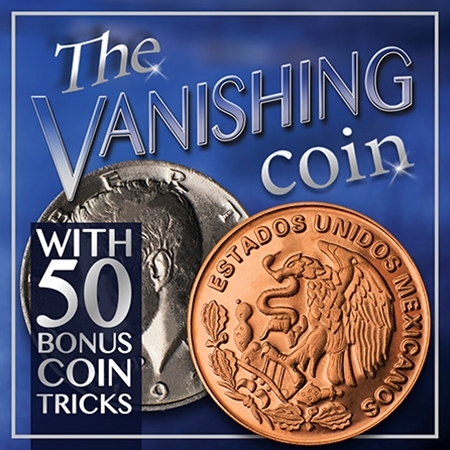 You’ll be prepared for any situation with this astonishing coin effect because the trick can be performed in the spectator’s hand! Plus this effect can be reset and performed more than once. Your spare change is worth more than you think. 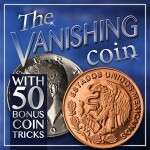 You aren’t just getting a few special coins… THE VANISHING COIN TRICK complete kit package includes full routines and over 50 bonus coin effects.